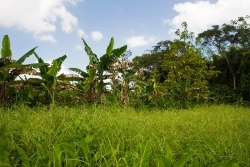 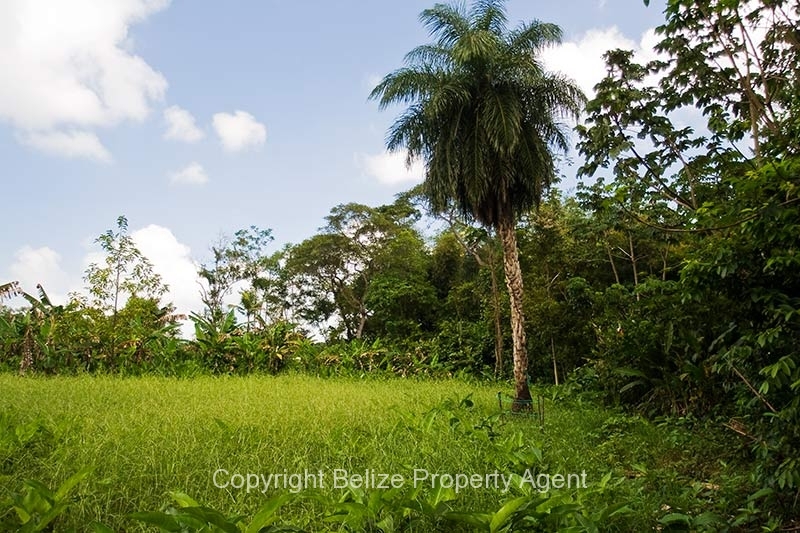 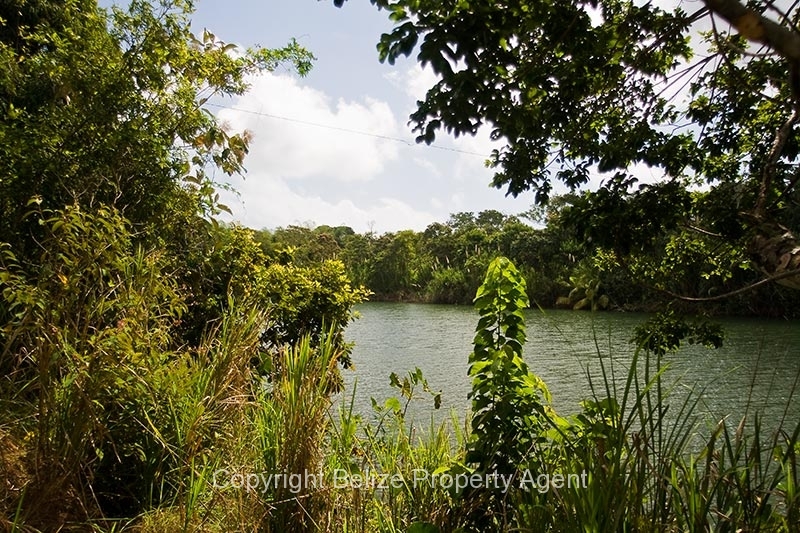 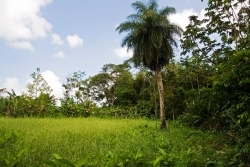 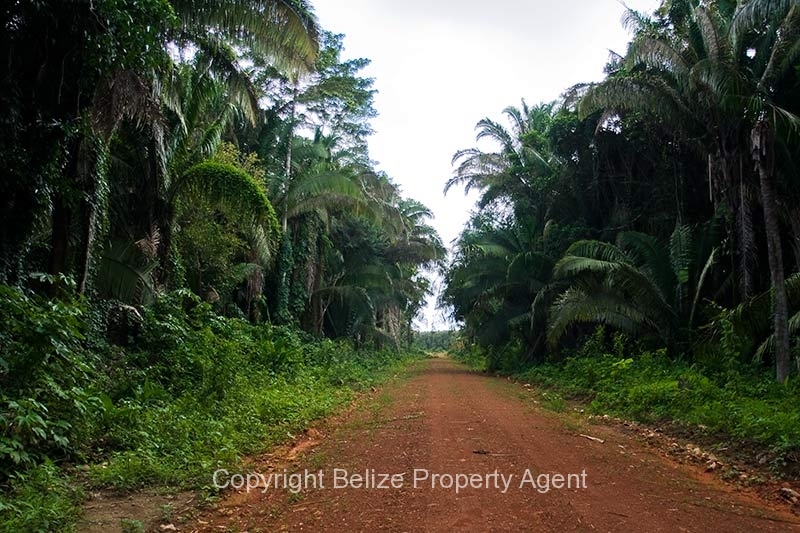 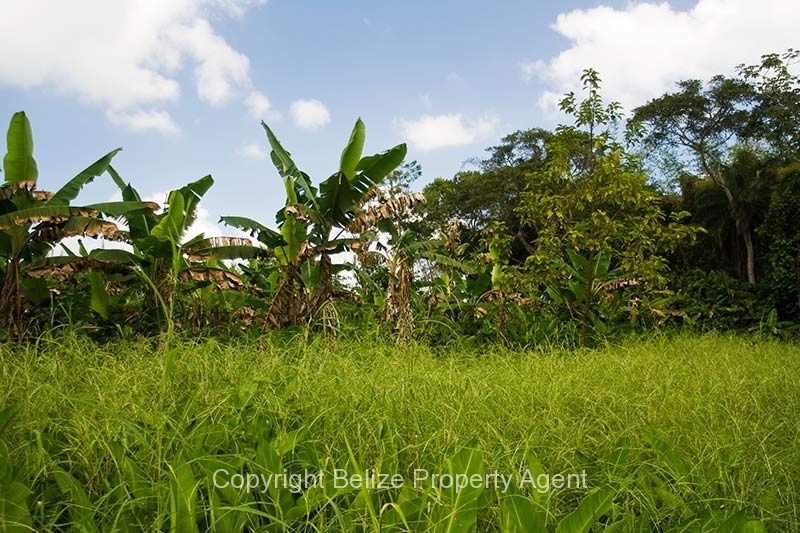 Here is a rare opportunity to buy very large lots, about 2.2 Acres of Belize real estate each, just off of the majestic Sittee River in the Stann Creek district in Belize for a very affordable price. 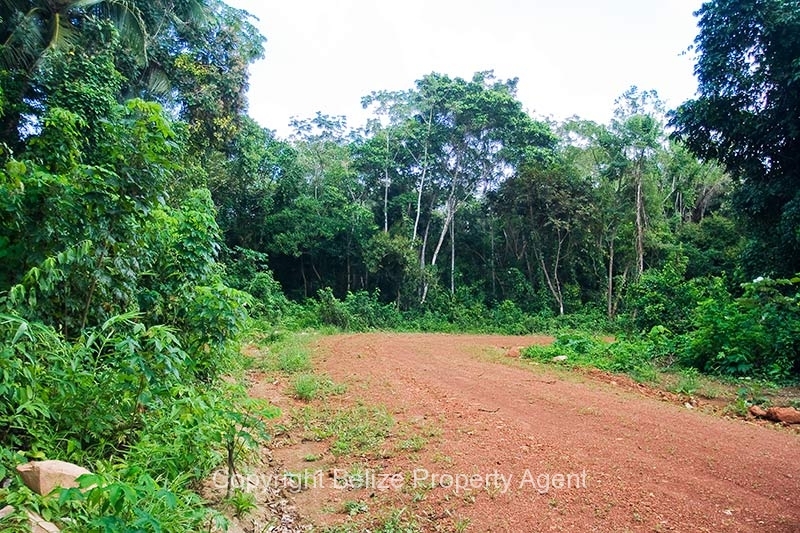 This subdivision is located on the south side of the river and has extremely good roads already put in. 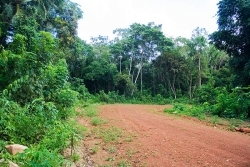 The five lots on the riverside are already sold, with five lots just off the river remaining. 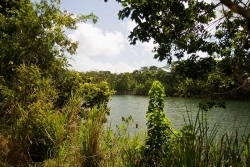 There is a road reserve giving access to the river and boat launching for the off-river lots. 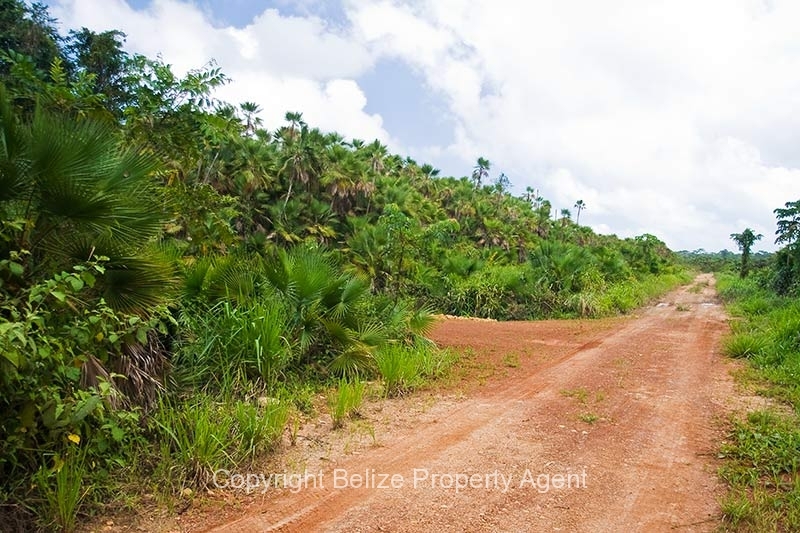 This Belize land was high and dry during the recent historic floods which put much of the surrounding area under water. 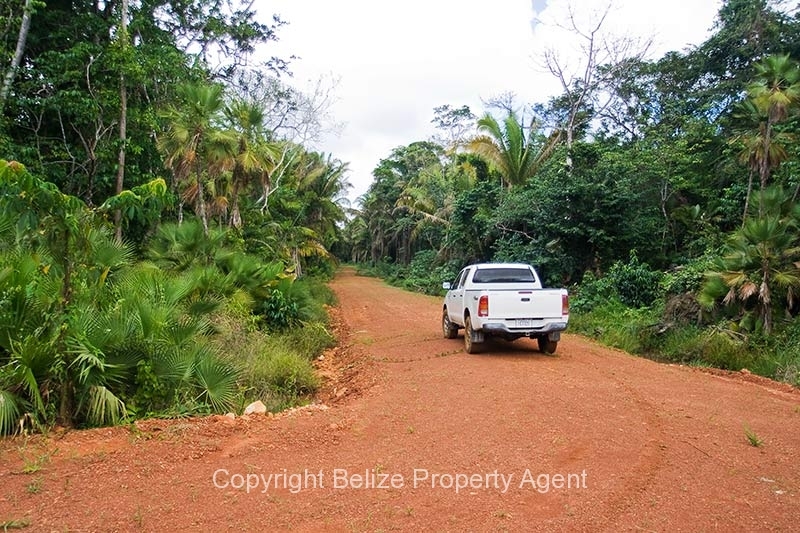 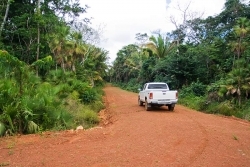 There is an abundance of wildlife in the area, since the famous Cockscomb Jaguar Preserve is not far away from these parcels of Belize real estate. 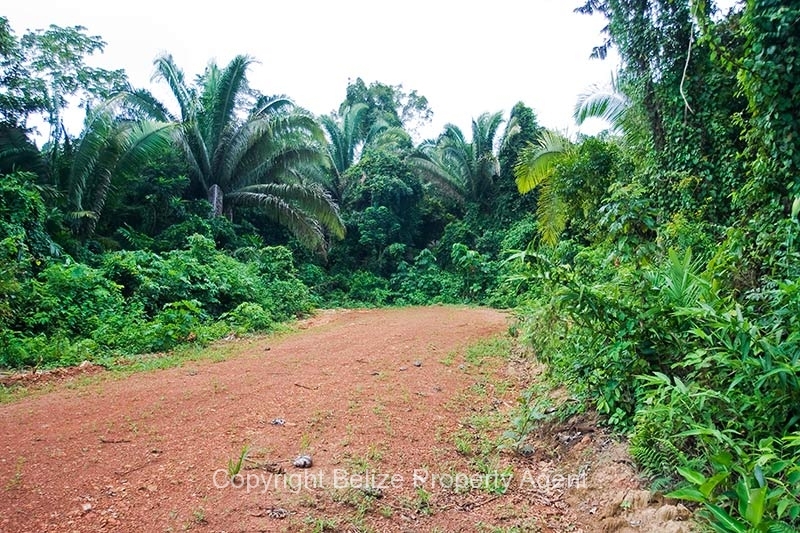 These lots are being offered for an incredibly affordable price of only $50,000 and up, and the owner will entertain offers for the entire remaining block.